We think of our customers as our business partners; if our customers do well, then so will we. We believe that if we continuously provide great service and excellent quality, our customers will come back for more. So far this philosophy hasn't let us down. Our customers like the fact that we are totally flexible. 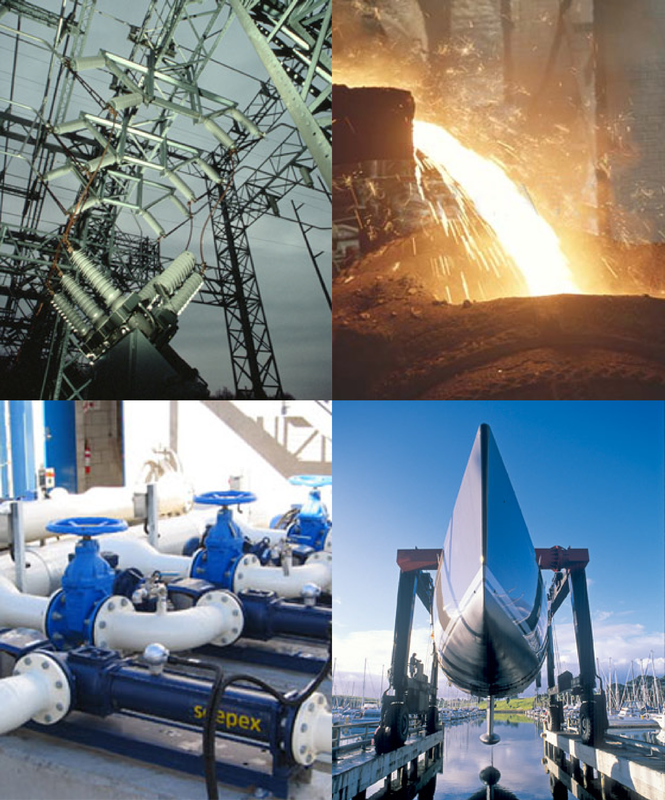 We can provide the entire metal product fabrication process from start to finish, or we can provide a single service, like hole punching or welding. Sustainability is important to us. Out latest investment is a 30-ton servo electric-powered turret machine, which replaces a model that required hydraulic oil to operate. We are continuously looking for ways to reduce our consumption of energy and fossil fuel. Our 50+ team of trusted metalworking specialists includes sheet metal engineers, CNC operators, programmers, draftspeople, welders, metal finishers and press operators. We first opened our doors in 1946. 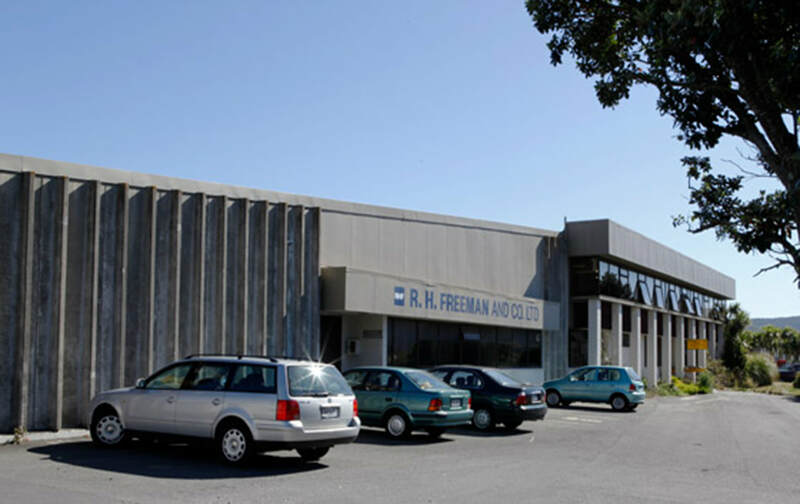 Today RH FREEMAN provides New Zealand's foremost precision sheet metal production engineering and laser cutting service, working from our purpose built facility in Wellington. ​Each company works autonomously within the group, but has ability to access the wider corporate intelligence as required. "After almost a decade of close partnership with the team at Freemans we continue to benefit from their willingness to innovate and assist us in resolving our designs. Whether it is the simplification of a production part or the development of a new product, the dedication to cost effective and timely delivery or their efforts to be best in class, their dedicated staff provide consistent quality from a modern plant. ​I find it hard to imagine a better sheet metal engineering supplier than RH Freemans." Freemans are recognised as one of our highest achieving suppliers and I wouldn't hesitate to recommend them to anyone looking for first class service and product." Dave Johnson , Procurement manager , Gallagher Fuel System Ltd.
"Freemans produce around 250 different products for us - that’s a lot of product. Our R & D teams work very closely together - between them coming up with the ultimate preferred designs that work for both of us. ​We like that they are a 'one stop shop' - from developing the initial drawings through to having the finished product delivered to our warehouse. Generally the whole process runs very smoothly, with a quality product arriving on-time. They’re a very responsive company offering us the best value-for-money around." Ronnie Ryan, Logistics Manager, RPS Switchgear Ltd.
Talk to us about your sheet metal engineering needs. ​If your need involves the cutting, punching, folding, welding or forming of sheet metal, you should be talking to us. ​Our sheet metal engineers are the best in the business.